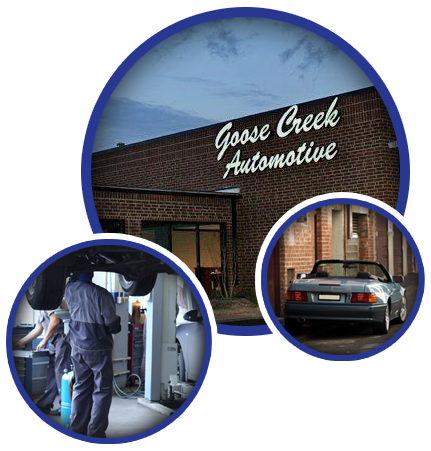 Goose Creek Automotive in Monroe, North Carolina specializes in Mercedes-Benz sales and service. We also work with BMW, Porsche, and other high-end vehicles. Our pre-owned cars are handpicked from the domestic pool of Mercedes-Benz cars and more. In addition, each vehicle undergoes a rigid, standardized reconditioning procedure by our highly trained staff. If you are in the Charlotte metro area, let us be your number one stop. In addition to sales, Goose Creek Automotive offers world-class maintenance with our BOSCH Service Center. Our extended warranty programs are among the most competitive in the industry.